• You Can Now Live Your Dreams of Being a Ninja at ‘Naruto’ Indoor Theme Park in Japan! When in manila, and you’re craving for Thai food, you have to go to Mango Tree Café where they bring the new Thai wave in the Philippines! South people, I have good news for you! Now you don’t have to go all the way to Trinoma or Makati just to have the best Thai Food because Mango Tree Café is ready to serve a legit Thai food experience we can have, only at SM Southmall Las-piñas! Living in the south metro, we usually don’t have the restaurants that are found in the north, so I was surprised when I heard that Mango Tree Café is opening their first branch here in the south. When I think of Thai Food, I instantly think of it as a spicy cuisine, like they have marinated their dishes in chili. But my thinking changed when I tasted Mango Tree Café’s dishes. It gave me a new idea of Thai Food. I also brought my sister along so I can share my foodie experience with her (food trip is a really good bonding with the family) so we ordered her favorite dish in every restaurant that we eat, spare ribs. I also loved how crunchy it was outside and soft inside, the spare ribs had a touch of spicy but the flavor of the sesame oil over ruled making it a blast in your mouth. Everything has balance, it wasn’t too spicy, sweet, nor too salty. The mixture was A okay! Here are the other main dishes that I liked! Now I’m really not a dessert person, but as I took a bite of the Mango Sticky Rice, before I knew it I was finishing the whole plate! It had balance sweetness! The coconut white sauce blended the mangoes’ sweet and sour taste. Oh I loved how every taste didn’t over power a flavor. This dessert is something that you’d like for another round! 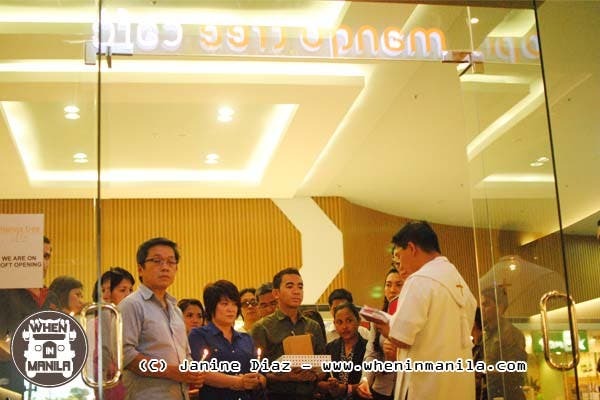 So when in manila, and you’re from the south like me, go to Mango Tree Café at SM Southmall. Experience the Thai new wave of foodie experience! Open to serve you a legit Thai cuisine on mall hours. Like Mango Tree Cafe HERE! A young woman who chose a path in advertising. She travels, shoots, eats and shares. She just wants to share her experiences in a simple and an enjoyable way she can. 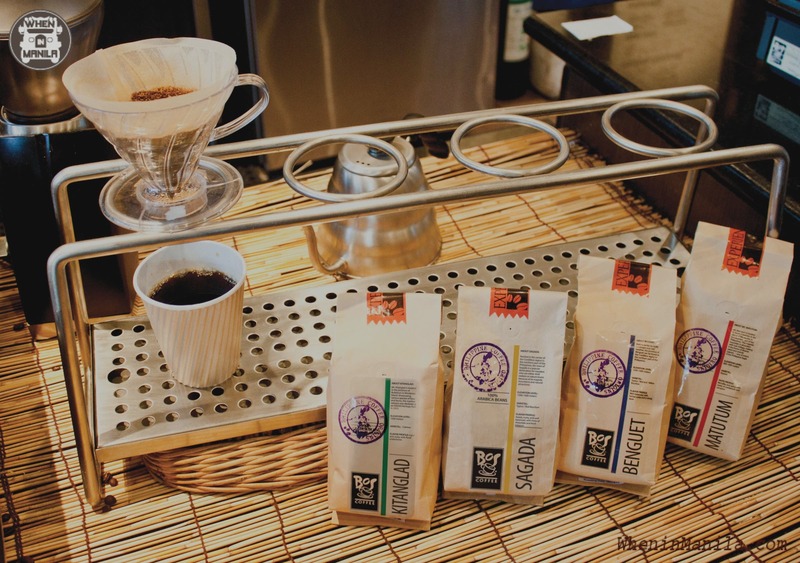 Bo’s Coffee: Support Delicious Local Philippine Coffee!